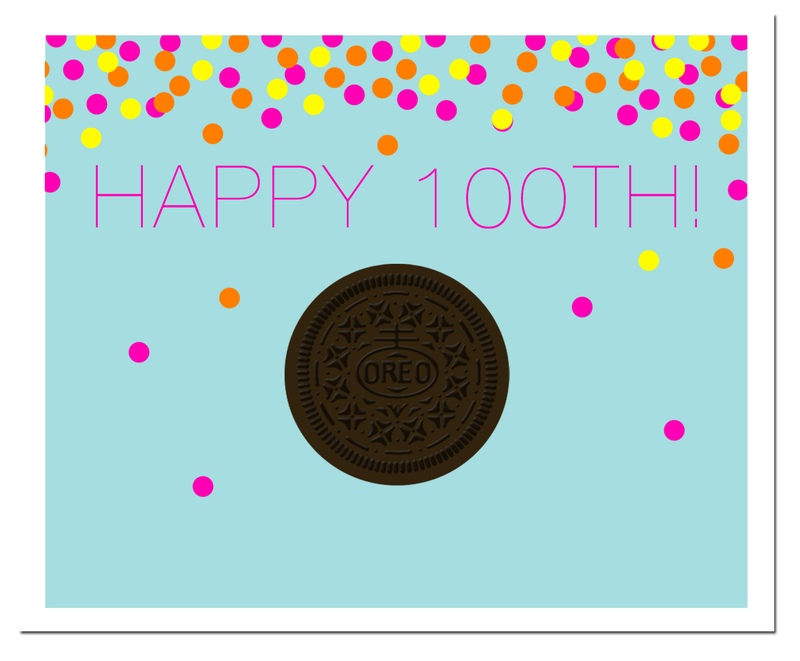 Here’s to 100 more years with the Oreo Coookie! I can’t believe Oreos have been around 100 years. Wow! There’s a reason – they’re such an awesome cookie. Can’t wait to try some of your oreo recipes. You haven’t steered me wrong yet.